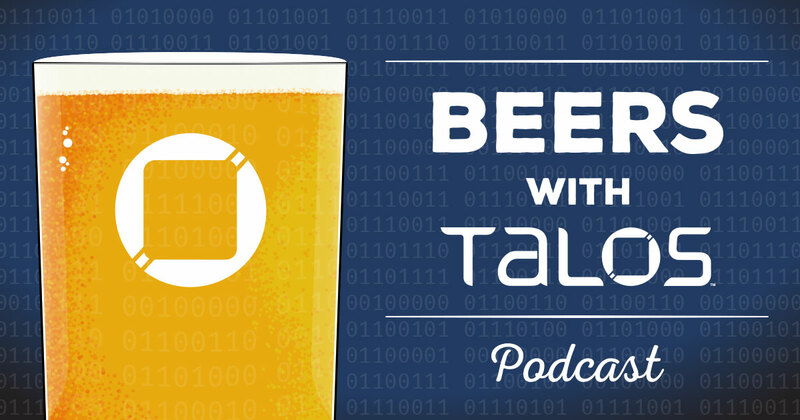 The team discusses how to get into threat intel and join a team like Talos. There are many routes to enter the Talos, but no exits. Seriously, they won’t let me leave. Passwords, vaults, and other access controls are discussed more in-depth as well. Mitch opens the show discussing poor life choices like drinking with folks from Norn Iron, Nigel divulges details of his life-long obsession with men in shorts, Matt forces his team to endure war games in suburban Baltimore, Joel threatens to have a mental breakdown over buzzwords, and Craig turns his roundtable segment into a full topic...shocking, I know. What SHOULD Nigel be tweeting? 22:30 - Who effing tweeted that?